There are three varieties of shubunkins; American, London and Bristol. American shubunkins have a body shape nearly identical to comet goldfish, but with slightly larger tails that droop more. 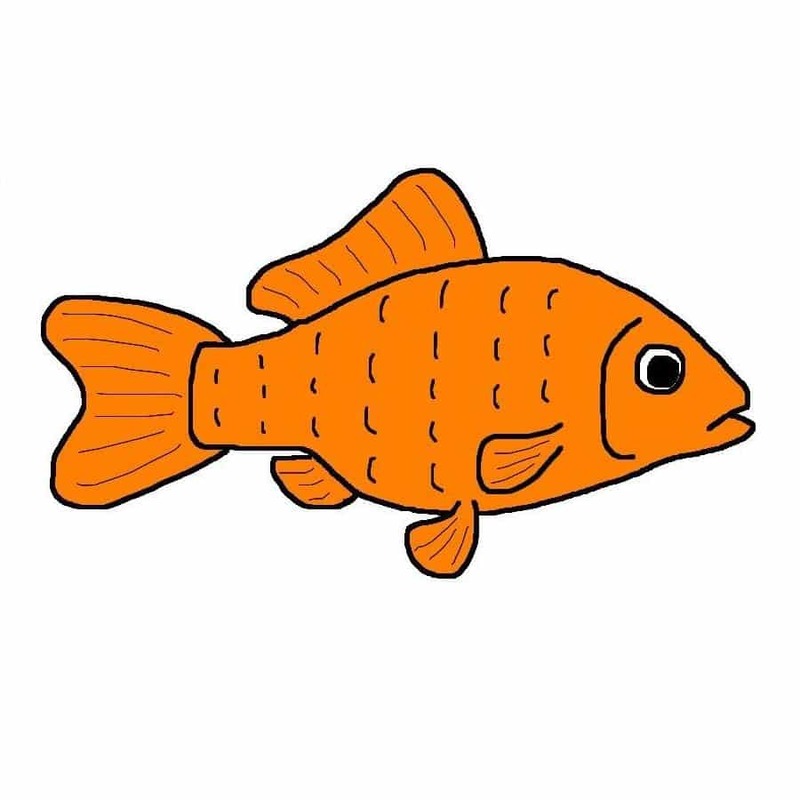 London shubunkins have a stockier body shape, similar to that of the common goldfish, and lack the flashy fins of their counterparts. Bristol shubunkins have moderately large tail fins with rounded edges, resembling a capital “B”. 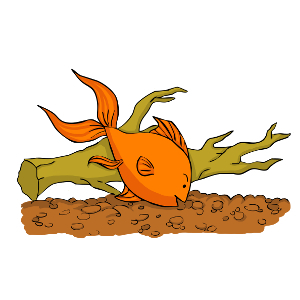 Shubunkins are an extremely hardy variety of fancy goldfish and can survive in any conditions that the common goldfish is able to tolerate. They are extremely fast and agile swimmers and make excellent pond fish. Shubunkins can also be kept in aquariums, but these should be fairly large in order to provide the shubunkin with adequate swimming space. 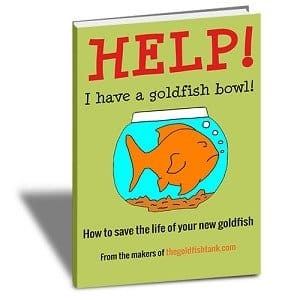 Shubunkins, like all goldfish, are ravenous eaters and produce a significant amount of waste. 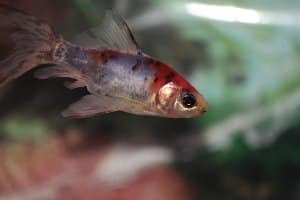 Adequate filtration is therefore extremely important for the shubunkin aquarium or pond. Shubunkins should not be kept with slower-swimming tank mates, as they will out-compete them for food. 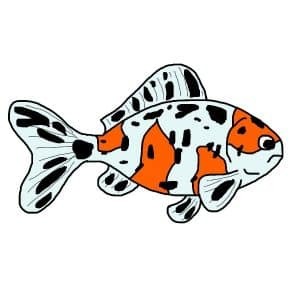 The two most important factors to consider when choosing shubunkin goldfish are the caudal fin shape and coloration. The shubunkin’s tail, or caudal fin, should be long, flowing and deeply forked. A shubunkin isn’t considered a shubunkin unless it has a calico coloration. The principal background color should be blue, covering at least a quarter of the fish’s body area.